With a little further sacrifice of pride on the part of Spain peace might, perhaps, have been made after the deaths of Louis XIII and Richelieu had placed Anne of Austria in power as Regent for her son Louis XIV; but the lesson was hard to learn, and Melo, who had succeeded as Viceroy of Flanders, on the death of the Infante Ferdinand, had won some successes against the French. In May, 1643, however, young Conde gained over him the victory of Rocroi, which broke the spell surrounding that indomitable Spanish infantry whose valour and skill had made the Spanish empire. Thenceforward Spain was as decadent in land warfare as at sea. But still the war with France dragged on. Some attempts to patch up a peace were made in 1649; but the Spanish claims that France should surrender all her conquests doomed them to failure. Mazarin's political troubles at home, however, were paralysing him also, and the bewildering changes of side of the great French generals, Turenne and Conde in particular, caused them temporarily to take the Spanish side against their own countrymen. 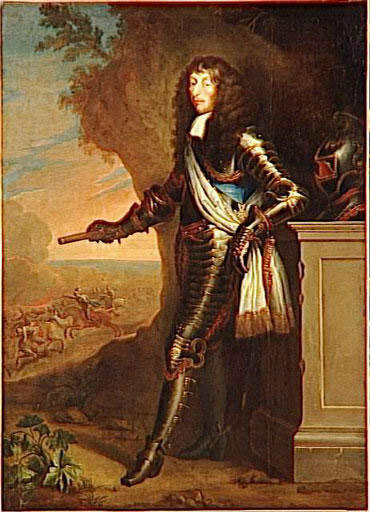 The divisions in France were busily fomented by Spain, the aid of Conde brought some success to the Spanish arms in Flanders; and in the battle of Valenciennes he and Don Juan of Austria defeated Turenne (July, 1656). Moreover, friendly relations had sprung up between the English Commonwealth and Philip. The French, notwithstanding the relationship of the royal family with the Stewarts, had bid high for Cromwell's friendship; but for several years after the execution of Charles the Spanish connexion had been preferred by the English Protector. Cromwell's demands upon Spain in return for an alliance had included the right to trade in the Spanish American colonies, the limitation of the power of the Inquisition over English subjects, and the equalisation of customs dues in Spain upon English and Spanish merchandise. In 1655 Turenne captured the fortresses of Landrecies, Condé and St Ghislain. 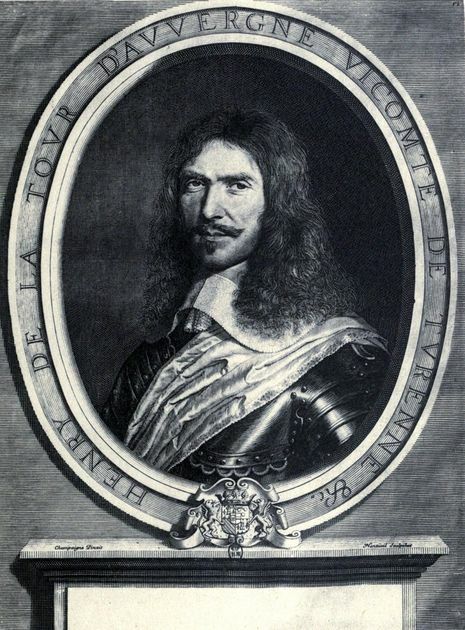 In 1656 the prince of Condé revenged himself for the defeat of Arras by storming Turenne's circumvallation around Valenciennes (July 16), but Turenne drew off his forces in good order. The campaign of 1657 was uneventful, and is only to be remembered because a body of 6,000 British infantry, sent by Cromwell in pursuance of his treaty of alliance with Mazarin, took part in it. The presence of the English contingent and its very definite purpose of making Dunkirk a new Calais, to be held perpetually by England, gave the next campaign a character of certainty and decision which was entirely wanting in the rest of the war.